Unwrap the packet and dig into deliciousness, at this internationally known foodie gathering. Unwrap the packet and dig into deliciousness, at this internationally known foodie gathering. It's steaming over the first weekend in December 2018. INDIO INTERNATIONAL TAMALE FESTIVAL, one of the great gourmand gatherings in the great state of California, or anywhere else, for that matter. It's joyfully billed as "The world's largest tamale festival," and purveyors of the masa-masterful sort will be out, in impressive numbers, on Saturday, Dec. 1 and Sunday, Dec. 2 in Oldtown Indio. 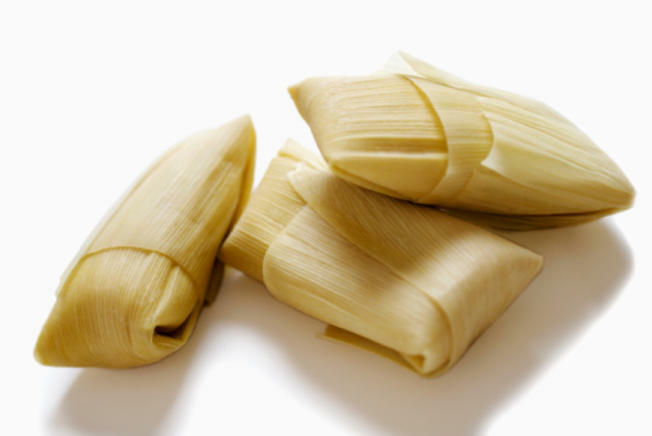 Tamales of every type'll be there for the buying and munching, from calabacitas to carne asada to chicken to cheese to a host of piquant combinations. There's a carnival, too, and live entertainment, and beer gardens, if you'd like to sip on something cold while digging into an assortment of flavorful husk-wrapped gifts. TAMALE-EATING CONTEST? Oh yeah, that's happening, too, as is a Best Tamale Contest. The festival is presented by Fantasy Springs Resort Casino and Tabasco. Need inspiration for the big batch of tamales you plan on making ahead of Christmas Eve, in your own kitchen? Simply want to enjoy a dozen different tamale delights, from a dozen different cooks, as you stroll? Go Indio, over the first weekend of December 2018.